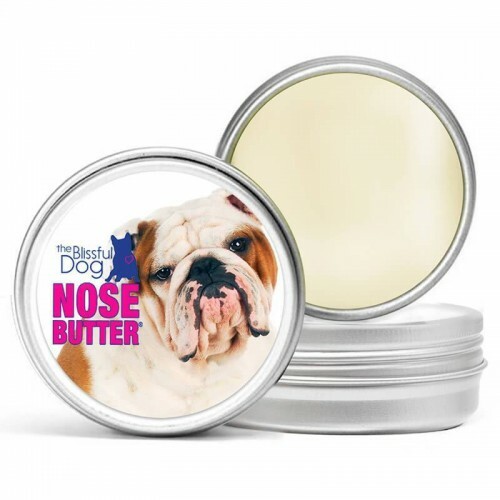 Nose butter- organic good stuff for your Dog’s nose. softens, smooths and repairs dry or cracked, crusty noses in 1-3 days! Therapeutic Grade Aromatherapy Oils, Vibrational Essences and Love. Overseas order please cotact us before ordering so we can price your postage.